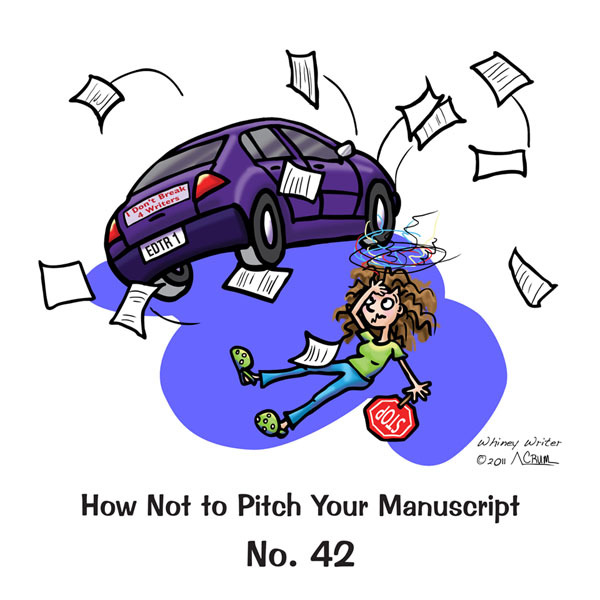 How Not to Pitch Your Manuscript No. 42 merchandise. Subscribe to the Wild Writers blog!